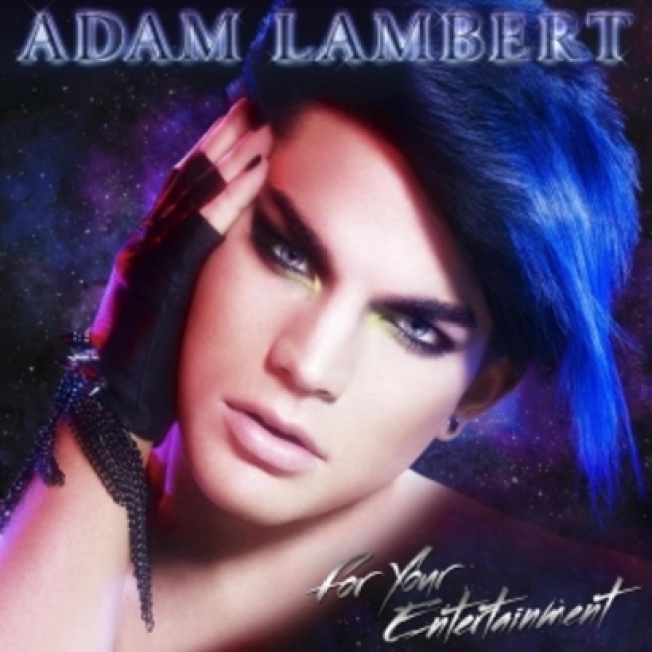 Adam Lambert says his new album cover was tongue in cheek. To those who found Adam Lambert’s upcoming album cover to be a tacky mash-up of twinkling fonts, outdated inspiration and retouching gone wrong, the “American Idol” runner-up wants to make one thing perfectly clear: he meant to do that. The singer took to his Twitter account Wednesday, hoping to convince critics that the cover art represented a tongue-in-cheek tribute rather than a personal case of bad taste. If some are still undecided about the singer’s fairly obvious intent (seriously, forget the glitter — the pore-free “glamour shot” look and frosty pink lipstick give it away), Lambert takes comfort in the fact he was at least noticed, if not understood. Embattled actress Lindsay Lohan recently vented that she’d had enough of her estranged father’s oh-so-public efforts to save her while keeping himself “in the media spotlight.” Which means LiLo isn’t likely to appreciate Michael Lohan’s latest stunt. In an interview with Grazia magazine, the elder Lohan predicted his daughter’s impending death. So, if revealing this mortal fear and other concerns to a magazine rather than, oh, say a doctor, a court, other family members or even Lindsay Lohan herself doesn’t fix his little girl’s future, Michael Lohan is convinced she won’t last long. “It could be a year, a month, a week — who knows?” he said. After seven weeks of low-cal meals and grueling workouts, Abby Rike asked her teammates to voter her off “The Biggest Loser” campus. But unlike most “send me home” requests, Rike wasn’t really giving up. She was just ready to move on. After all, Rike’s biggest accomplishment wasn’t the 82 pounds she shed since joining the program. It was her personal realization that she had a reason to go on living after losing her husband and two children in a 2006 car crash.